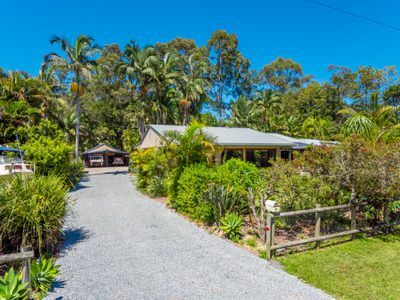 Tucked in this far northern region of the Shire, is a magical blend of simple living with all the comforts you want and just the right land size - 3/4 of an acre. 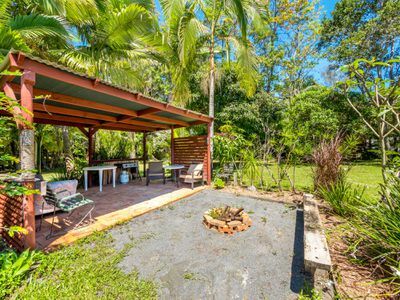 The perfect country package is on offer here with this well maintained, quality 4 bedroom Western Red Cedar home. 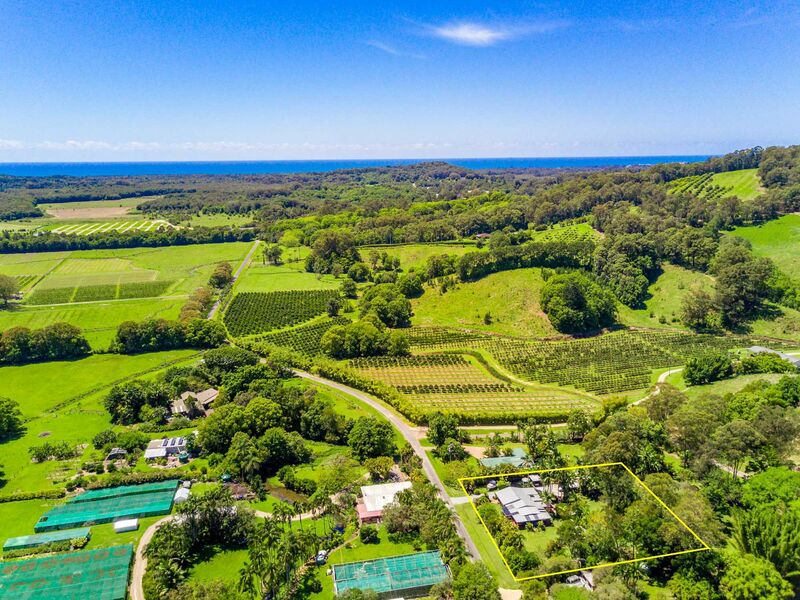 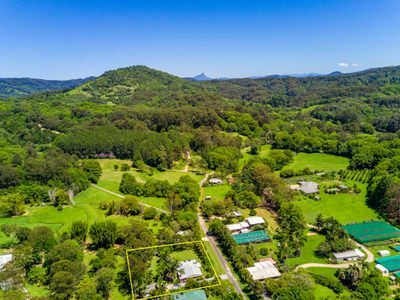 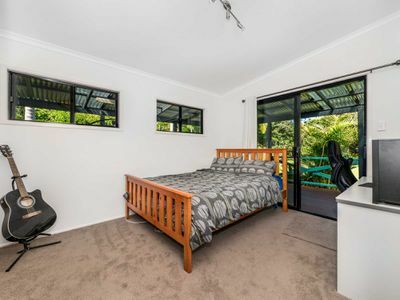 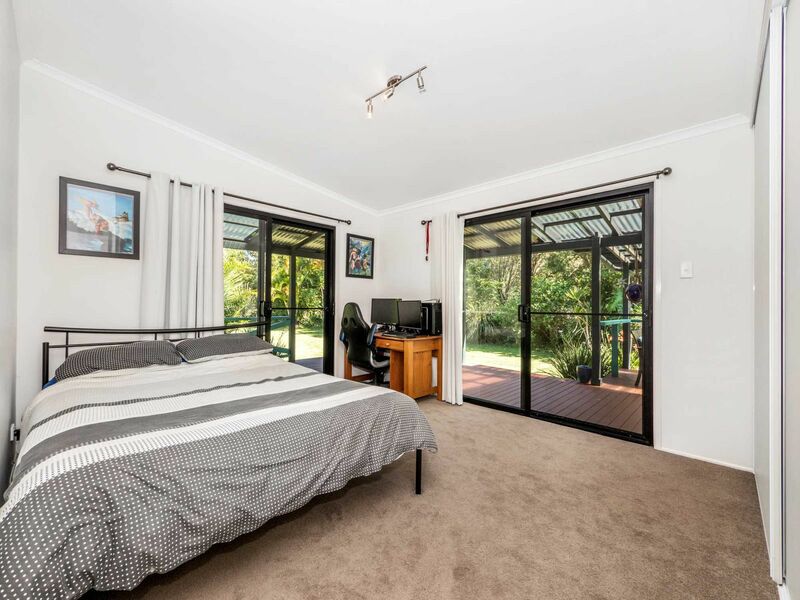 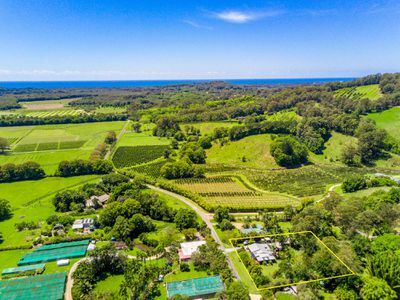 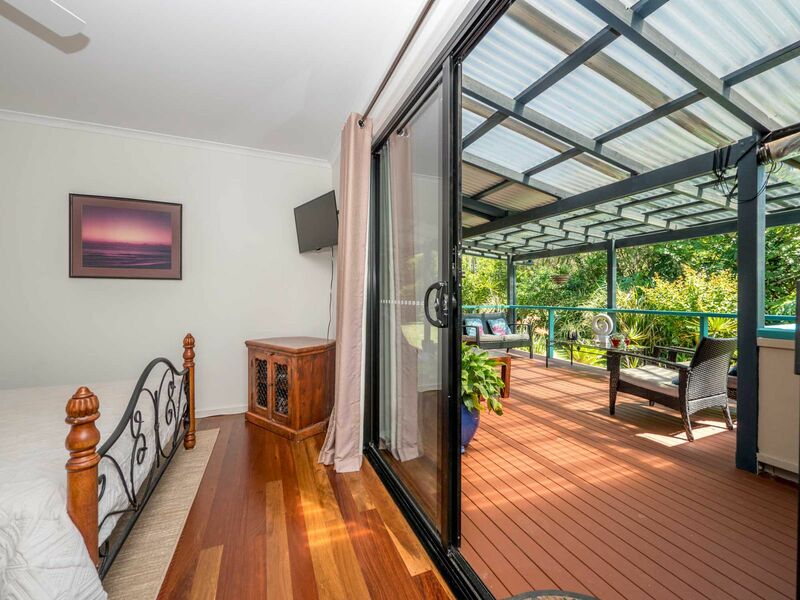 Nestled in the heart of the Yelgun Valley, with its lush rolling hills & pastureland, babbling creek and so conveniently located within 5 minutes to Brunswick and New Brighton beaches, rivers and shops, this attractive package ticks all the boxes. 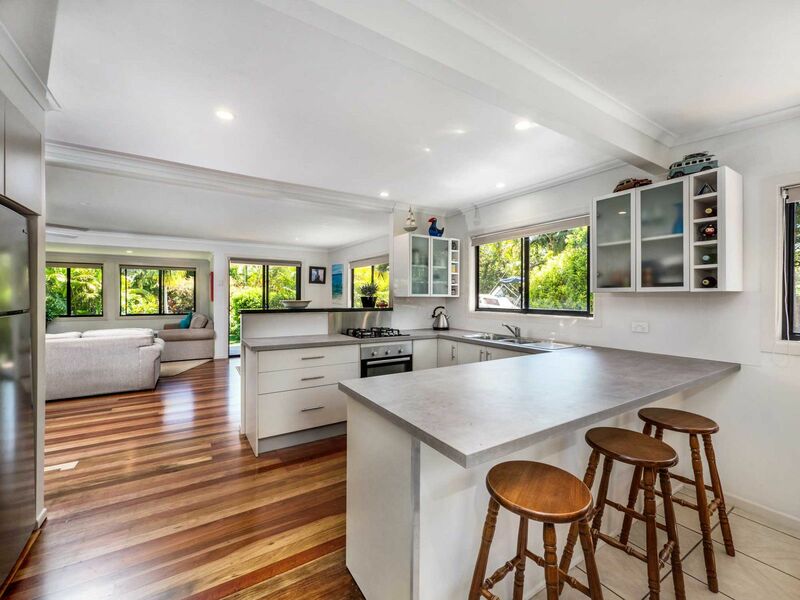 The home has been lovingly updated over the years by the owners. 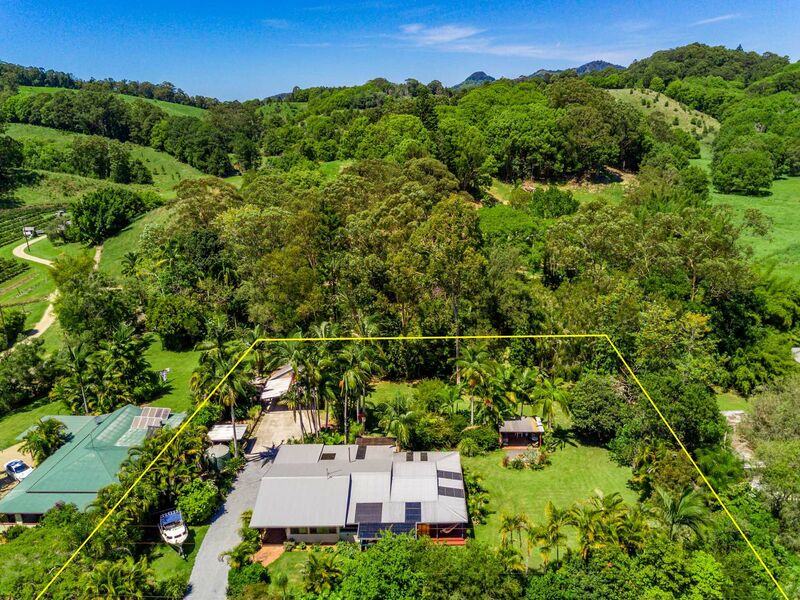 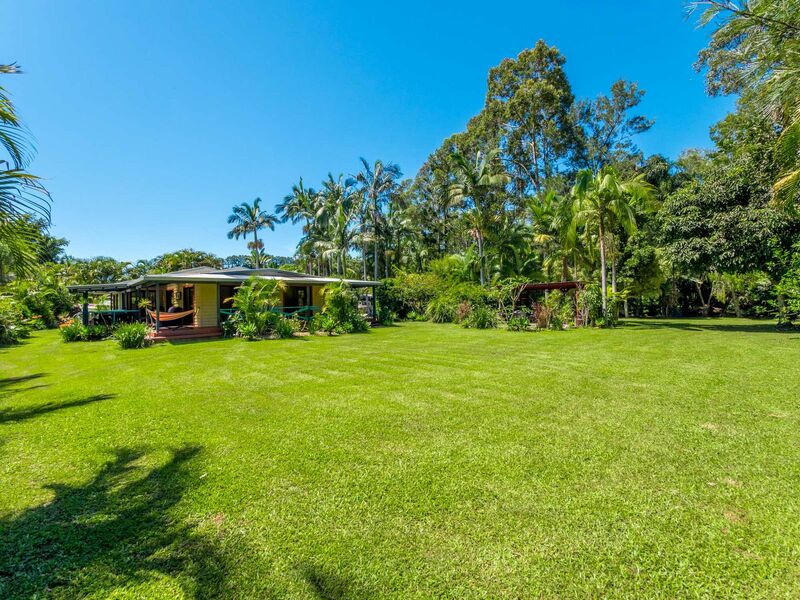 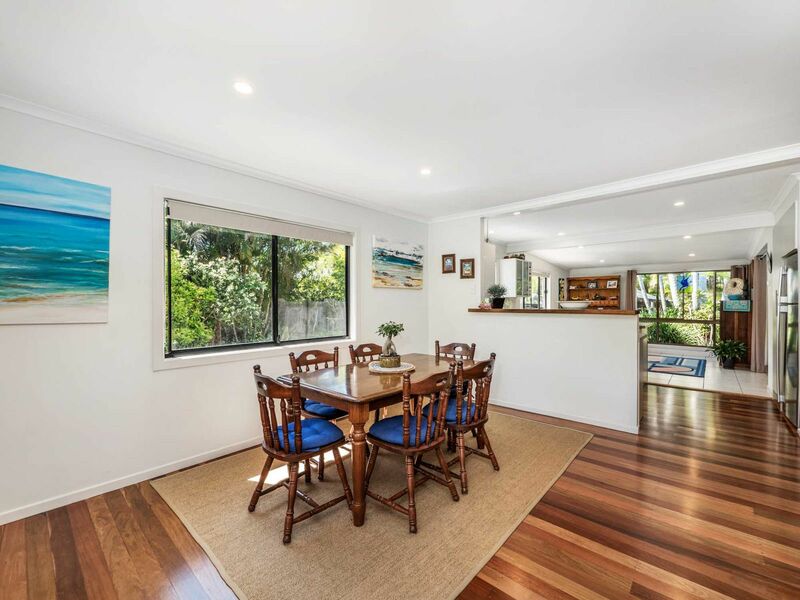 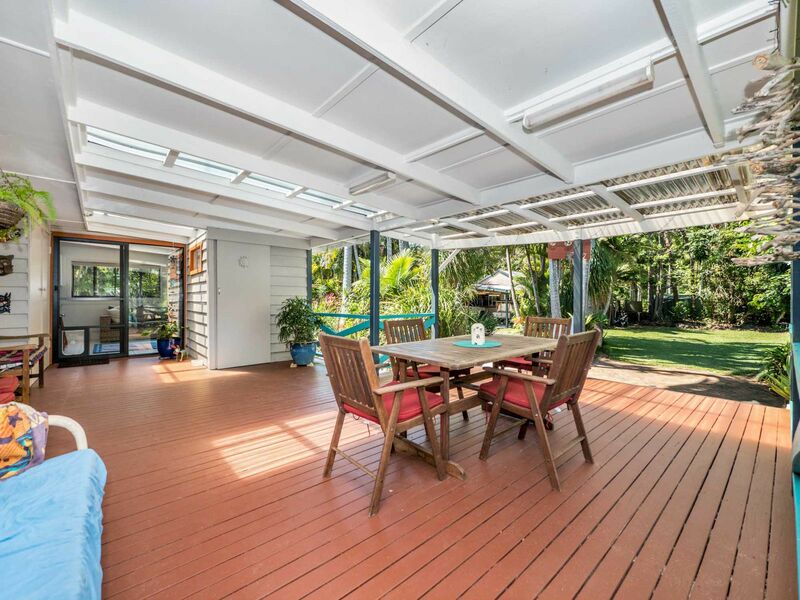 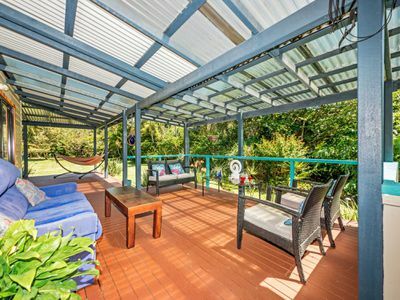 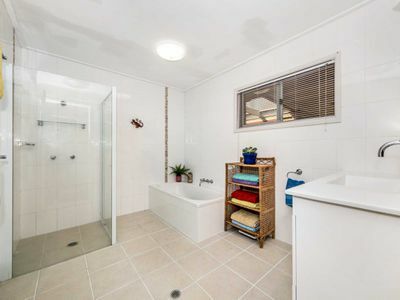 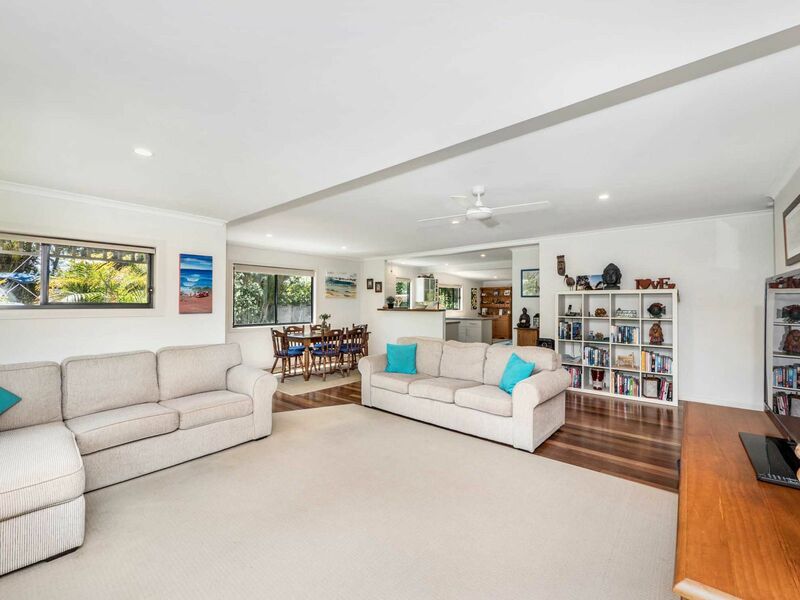 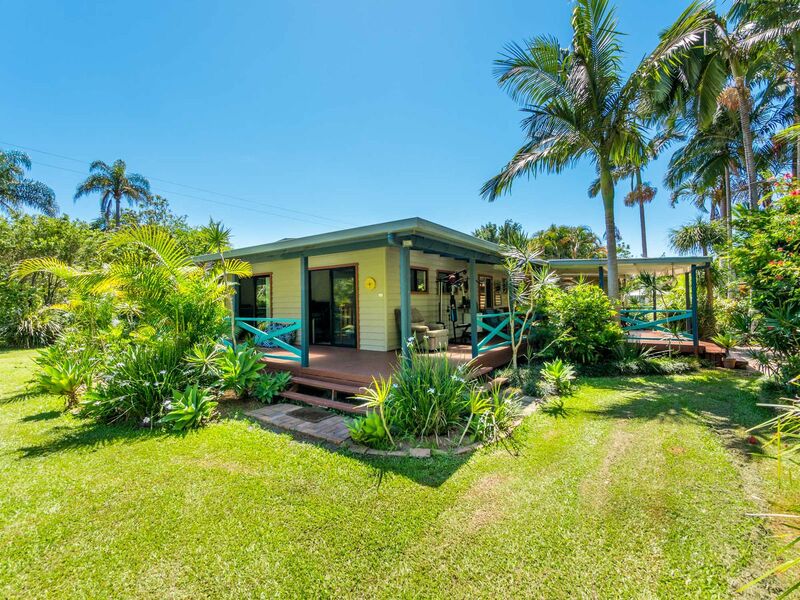 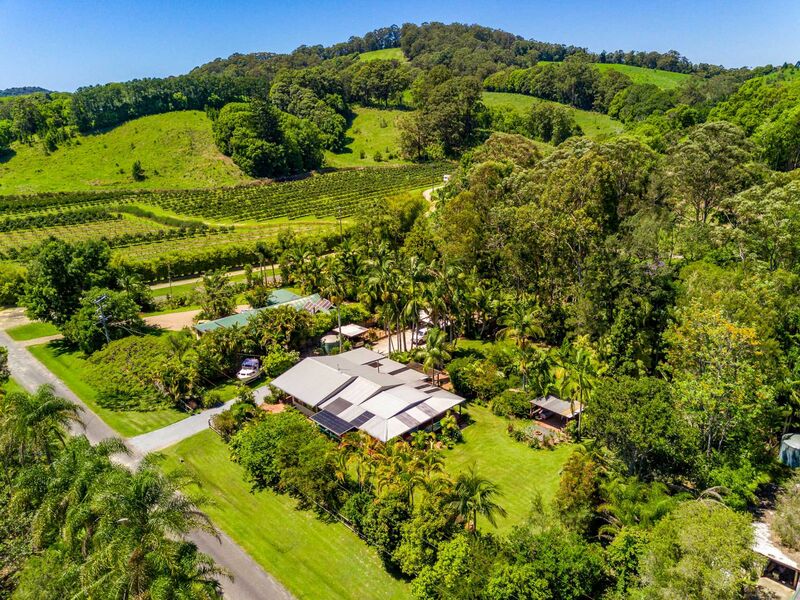 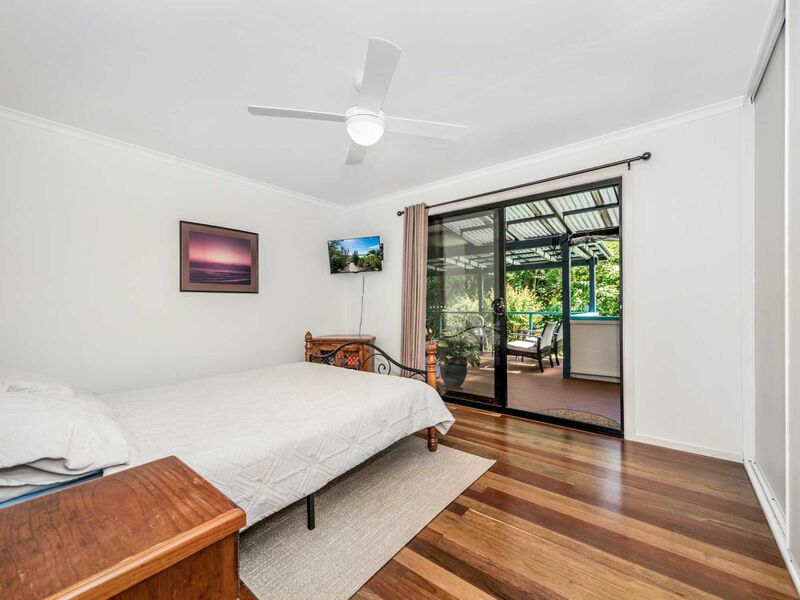 Featuring Australian hardwood floors, open plan kitchen and dining, wide wrap around verandahs, separate outdoor entertaining area, double carport with adjoining timber workshed and separate single carport. 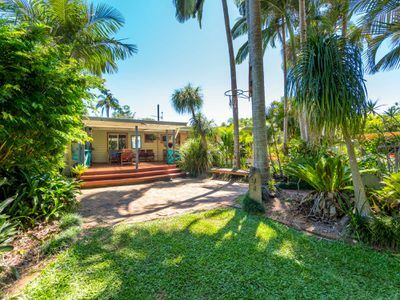 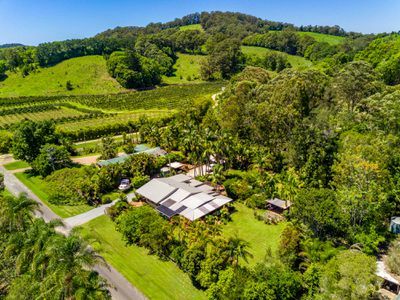 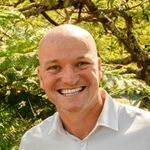 This is such an enjoyable coastal property and is now on offer for that savvy buyer wanting space and a different pace from modern life. 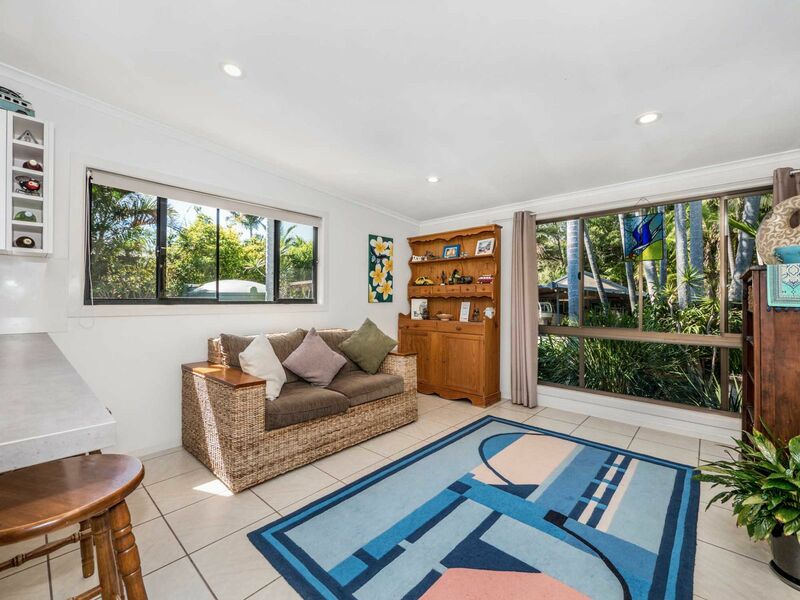 Set on a level ¾ acre, with lovely landscaped easy care gardens, this home is a rare find and is reluctantly brought to market after 21 years.